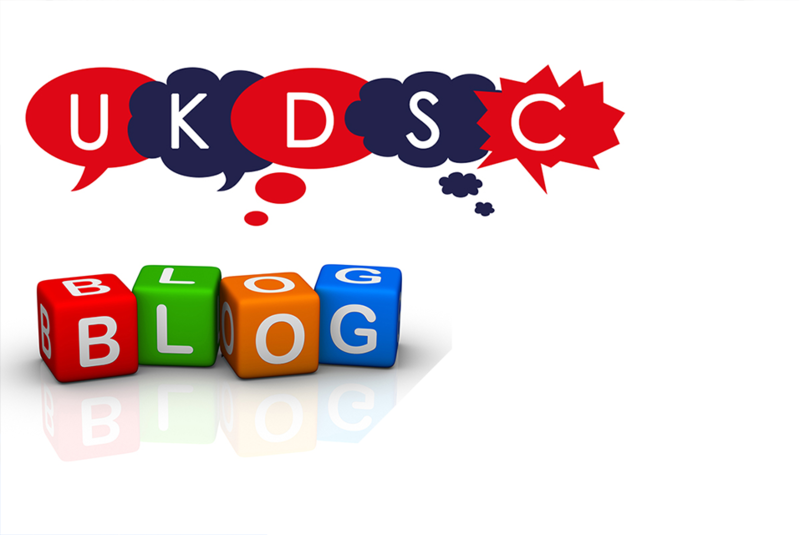 Just over a year ago, I started a secondment working for the UK Defence Solutions Centre (UKDSC) at Farnborough and its hard believe we are already in 2017! 3. Improving the value of investment. More details on the strategy can be found on the UKDSC Website. I work within the Capability Development team and have developed the frameworks and processes we use to influence, challenge and enable improvements – and in some cases make radical changes – to the products and services in the UK ‘inventory’. We are helping to develop UK’s capability such that we can put forward more compelling and competitive propositions to address customers’ anticipated needs in the 5-15 year timeframe. I am also busy currently developing one of the air related Capability Themes, working closely with Industry and Academia, carrying out detailed analysis in the associated market space. It is great experience being on this secondment. You get to work in an organisation with range of people from different backgrounds and different companies. You work at the very front end of the lifecycle, helping to create time and space to inject innovation into some of the capability gap areas. You learn about new products and technology. The breadth covers Air, Land, Sea, Underwater, Space and Cyber. You gain a greater understanding about how Government works and operates in the export arena. I have recently returned from a conference over in Bristol, attended by just under 60 SMEs. The focus of the session was to discuss opportunities with SMEs in the UK Defence Sector. It was a great day and I presented the UKDSC Strategy and talked through some of the work we are carrying out in the centre, working with Government, MOD, Industry and Academia. There was a great range of presentations during the day from different organisations and it was really good to talk directly to a number of SMEs about how the UKDSC can help them. There is more to do in this space and we will continue to ramp up our engagement with SMEs as we progress through this year.